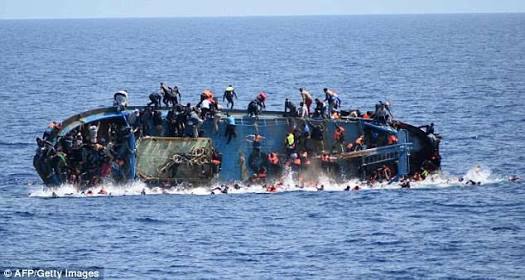 Home / Uncategories / 99 Persons Died In Boat Accidents in Kebbi, Lagos And Niger State In 6months. 99 Persons Died In Boat Accidents in Kebbi, Lagos And Niger State In 6months. 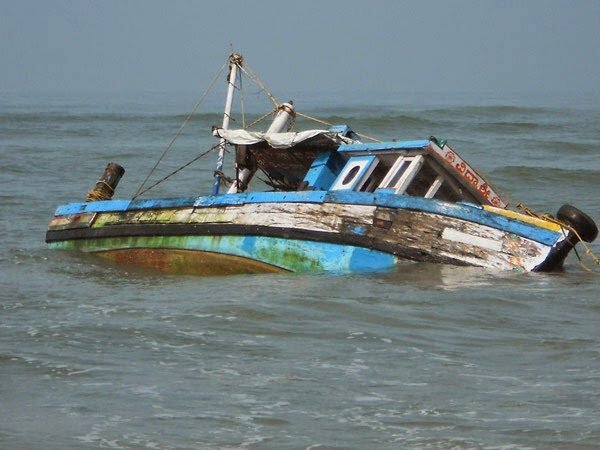 No fewer than 99 persons died in six boat mishaps that occurred in Kebbi, Niger and Lagos States between April and September, according to a survey by the News Agency of Nigeria. The survey was conducted in Kebbi, Niger and Lagos States. The survey revealed that 47 people were rescued, while an unspecified number of persons got missing. The worst of the mishaps was recorded in Kebbi on Sept. 14 when 53 persons who were mostly traders lost their lives in the River Niger. 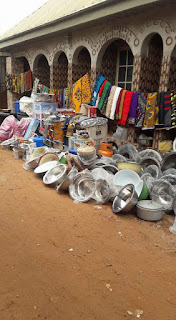 It was gathered that the traders were among 100 persons going to Poll market in Bagudo Local Government Area when the incident occurred. However, 47 of the victims were rescued alive. 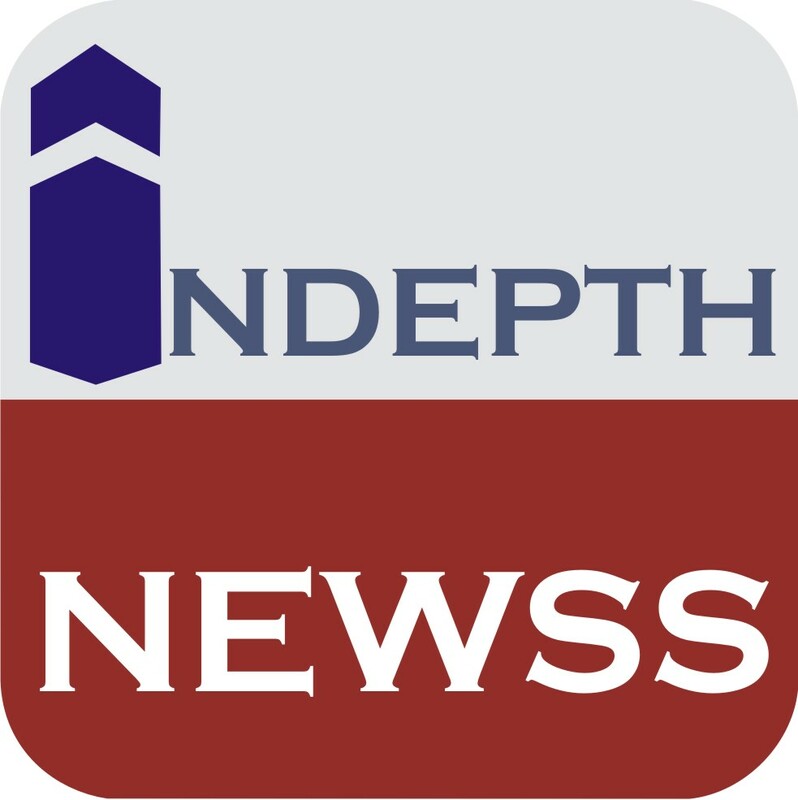 The Chairman of the Bagudo Local Government Area, Alhaji Muhammad Zagga, who confirmed the incident said that about 500 divers were deployed in the scene to rescue the victims. 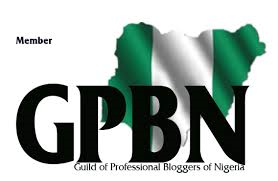 Also in Kebbi, seven persons had on April 15 died when the overloaded boat in which they were travelling on the River Niger hit a tree trunk, forcing it to capsize. The passengers believed to be about 150 were returning from Malali market in Ngaski Local Government Area of the state. In Niger, 30 persons died in two boat mishaps recorded within the period. The mishaps occurred on the River Niger which passes through Borgu Local Government Area and River Kaduna which passes through Shiroro Local Government Area. Alhaji Ibrahim Inga , the Director-General , Niger State Emergency Management Agency confirmed this to NAN. In Lagos State, 9 persons died in two boat mishaps recorded on the lagoon between April and September. The Lagos Area Manager of the National Inland Waterways Authority, Mr Mua’zu Sambo, who confirmed this to NAN, said that one person got missing in one of the incidents. Sambo described the figures so far, as an improvement when compared with 2016 when 26 deaths were recorded in five boat mishaps. The National Inland Waterways Authority said that the only way accidents could be reduced on Waterways was for users to comply strictly with safety guidelines from the organisation.